The theme for this year was decided on by the organisers of the festival and is binding for all participants. You are free to interpret the topic as you wish. Apprentices, qualified stonemasons, stone carvers and master masons are required to prepare sketches of their design to give the visitors a better insight into how a workpiece is realised. The material provided will be soapstone. The size of the stone (measuring 20 cm x 20 cm x 30 cm) is the same for both tasks. By choosing the second task, you will compete in decorating the City Square in Trondheim. A jury will chose five of the participating stones to be permanently installed in stone benches in the redesigned Square. 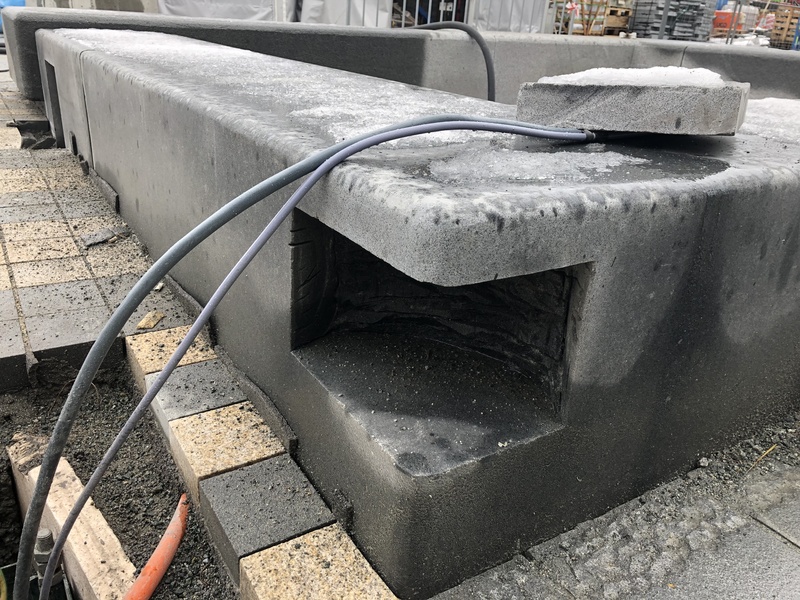 However, by choosing to participate in carving a stone for the City Square some conditions apply as only two sides of the stone will be visible after it is fixed into the corner of the stone bench. Here https://torvetitrondheim.no/utforming/ you can find more information (only in Norwegian unfortunately) about the City Square. Remember to bring your own tools to the festival. If you would like to take part in this year’s event, go to Registration and complete the form. We look forward to welcoming you here and hope you enjoy the European Stone Festival 2019 in Trondheim.